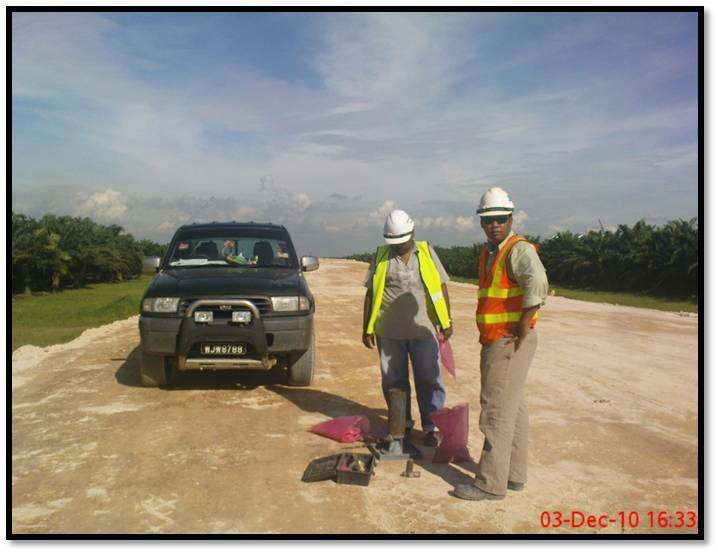 The first test that i really lesson during first day working as site engineer on 1999 was to conduct Field Density Test for earthworks. I still remember that day until today because i realize that even though i graduated in Civil Engineering but i fail to complete my first task. Core Cutter method more prefer for earth material because it more easiest and faster to determine the degree of compaction. However both method have limitations only for surface ground ( 450mm - 150mm thickness). 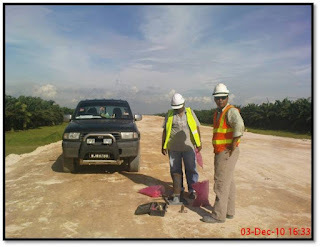 Others method to determine the ground known as Lateral Load Tester. 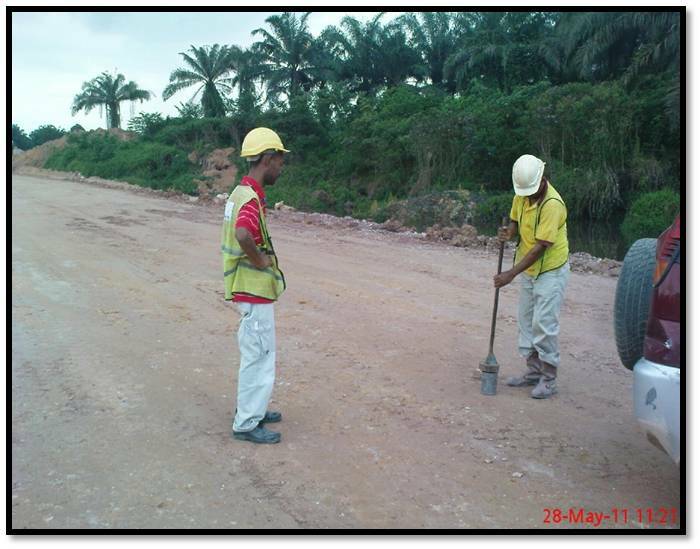 However in Malaysia as i knows that the LLT only to be implemented for forensic Engineering maybe due to cost constraint. I am not expert only learn from experience from my past construction project. Please correct me if i wrong cause i just share knowledge.